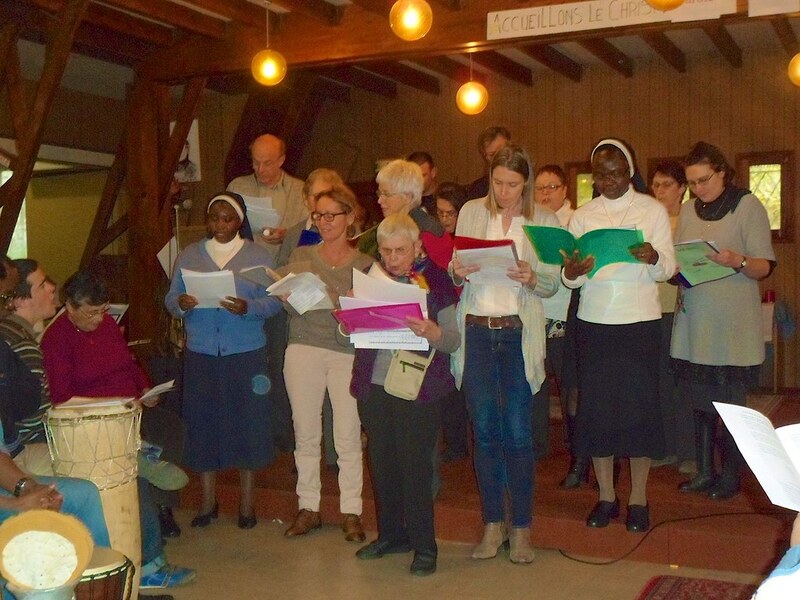 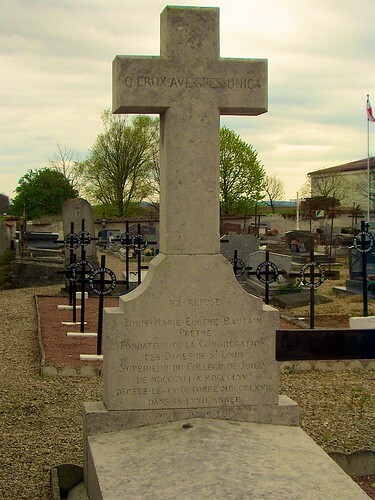 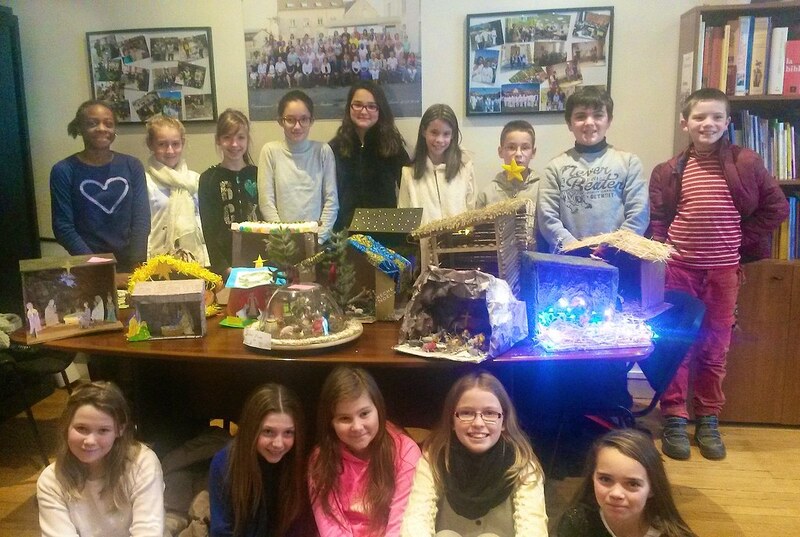 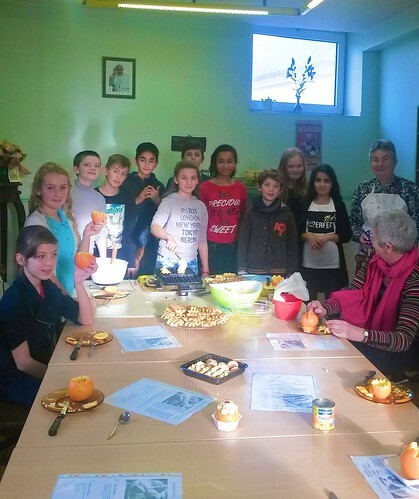 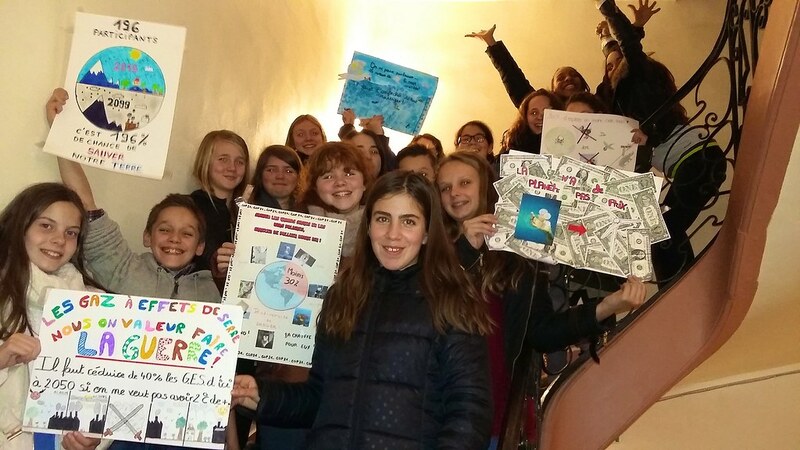 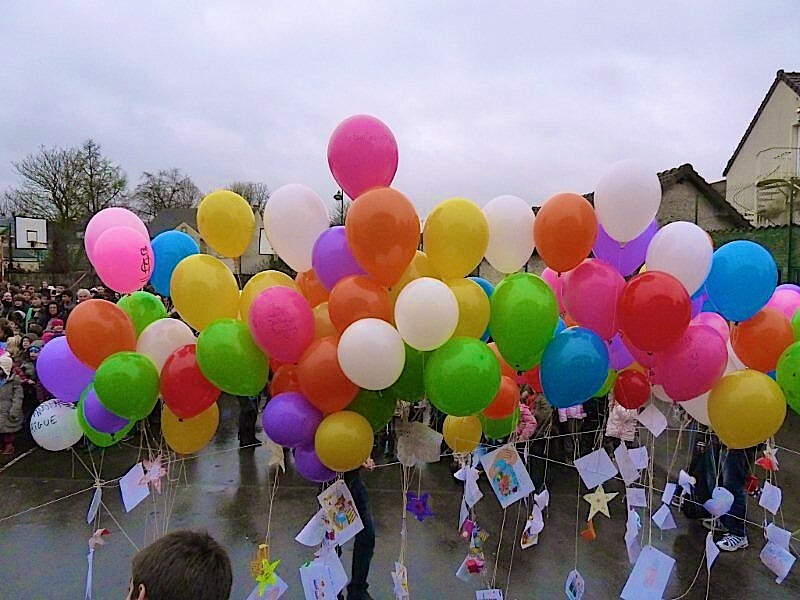 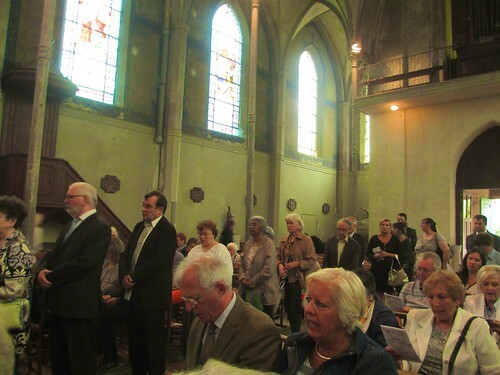 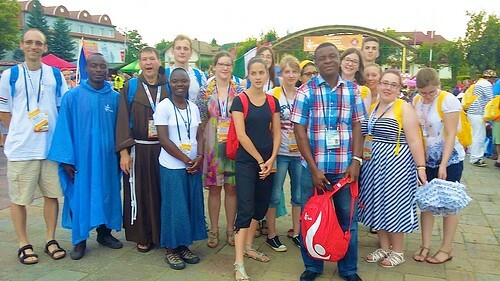 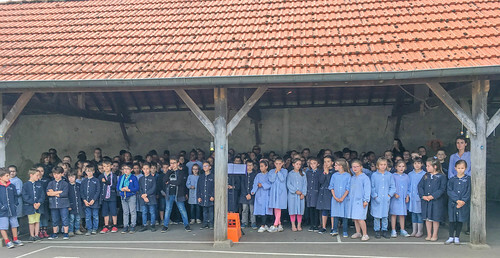 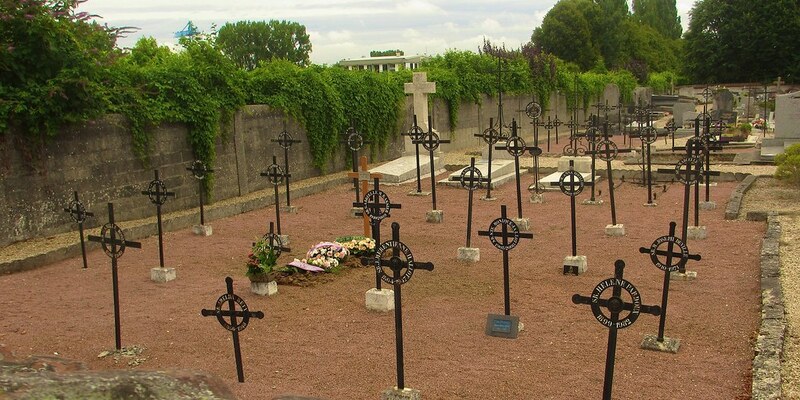 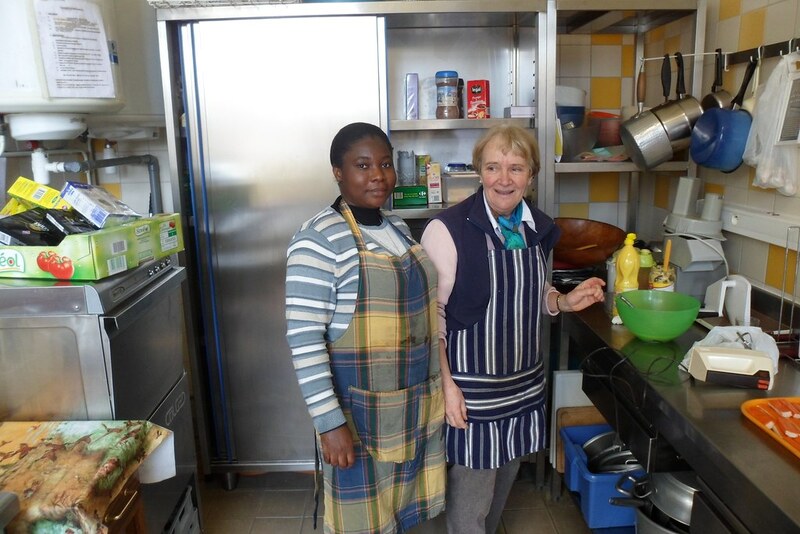 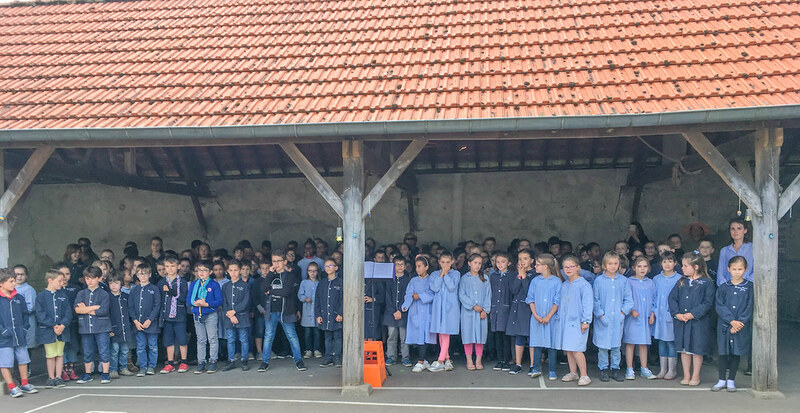 Ever since the foundation of the congregation in 1842 in Juilly, a small village in Seine-et-Marne, there has always been a St Louis community there. 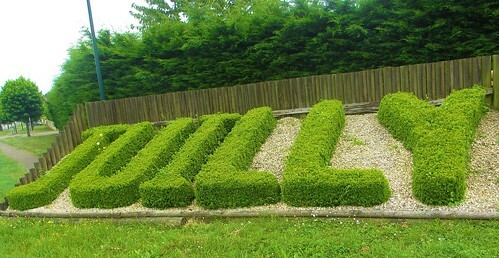 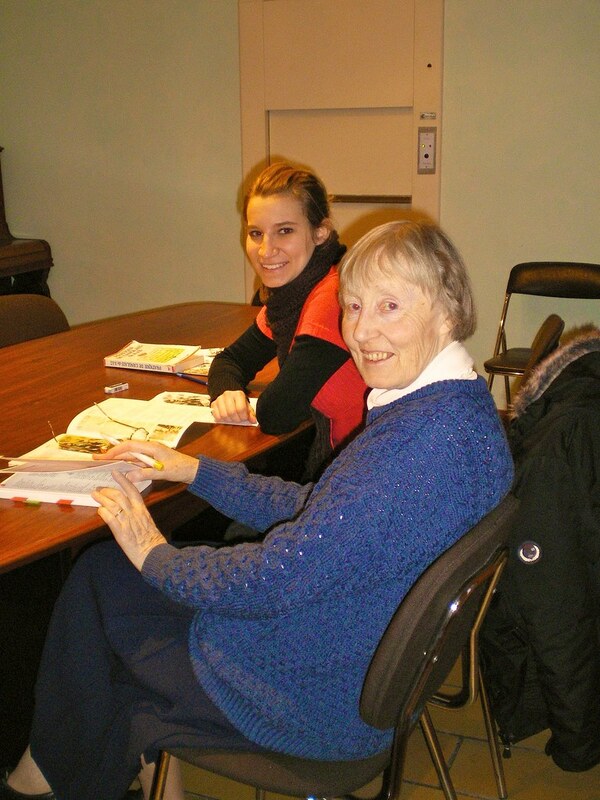 The current Juilly community comprises one French-born sister and five Irish-born sisters. 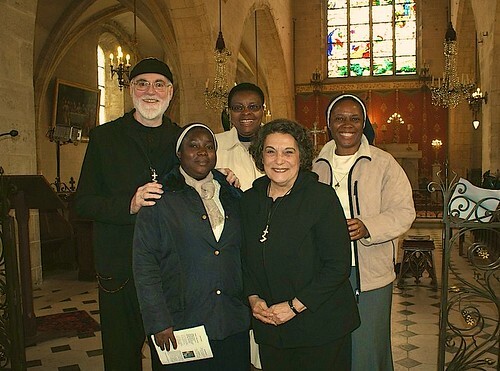 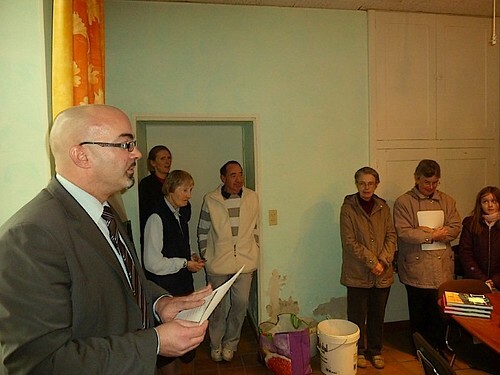 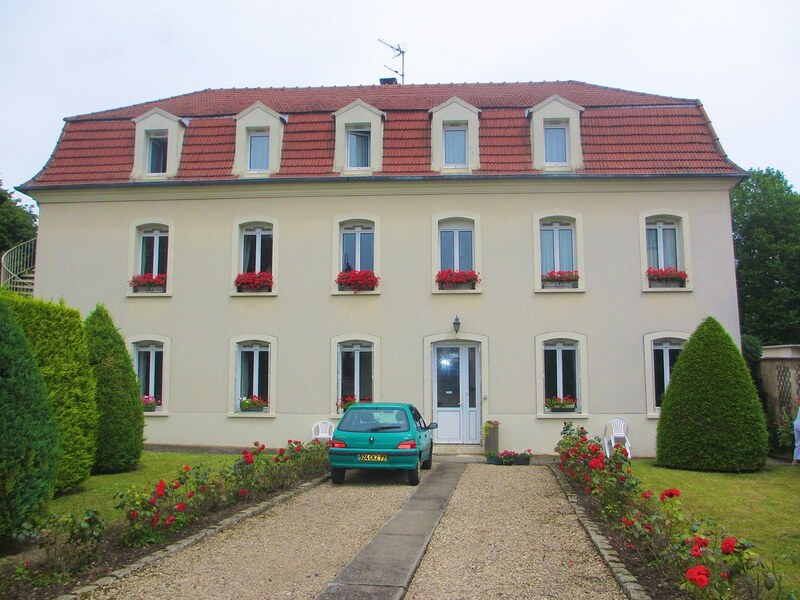 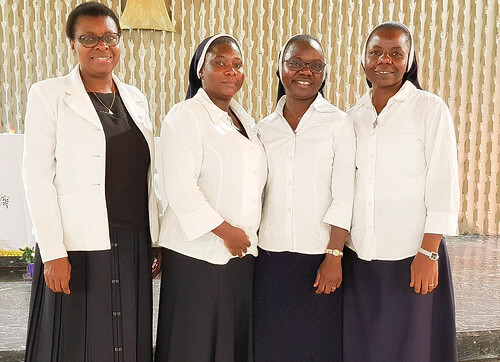 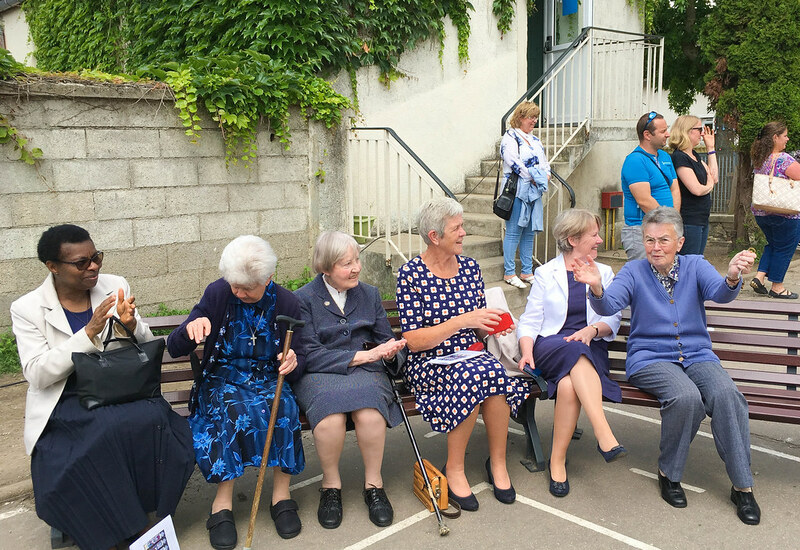 While these six sisters reached the official retirement age many years ago, they still contribute significantly to the parish, to the local community and in particular to the Cours Bautain - our St Louis school in Juilly - with a member of the community assuming the role of delegate for the Trustees. In 2010 a new St Louis community began at Étampes. 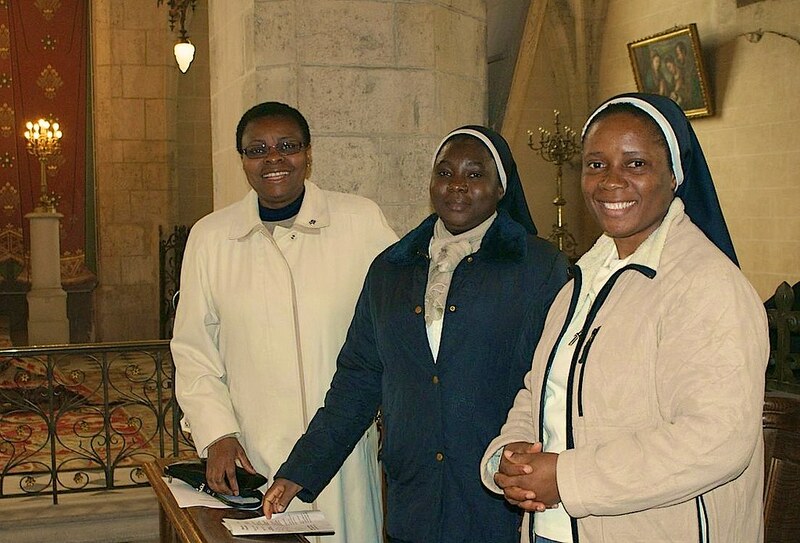 This community, a foundation of our Nigerian Province, is made up of three Nigerian sisters. One of these sisters has been resident in France for 23 years. 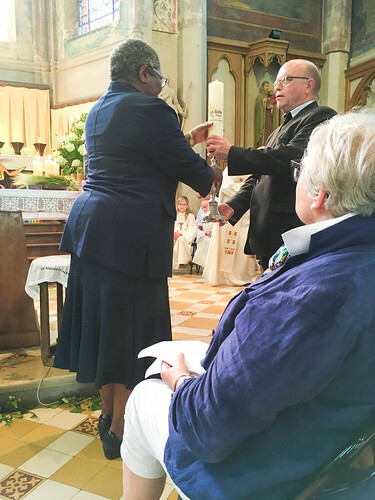 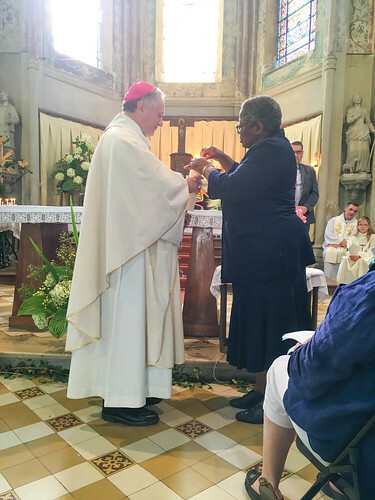 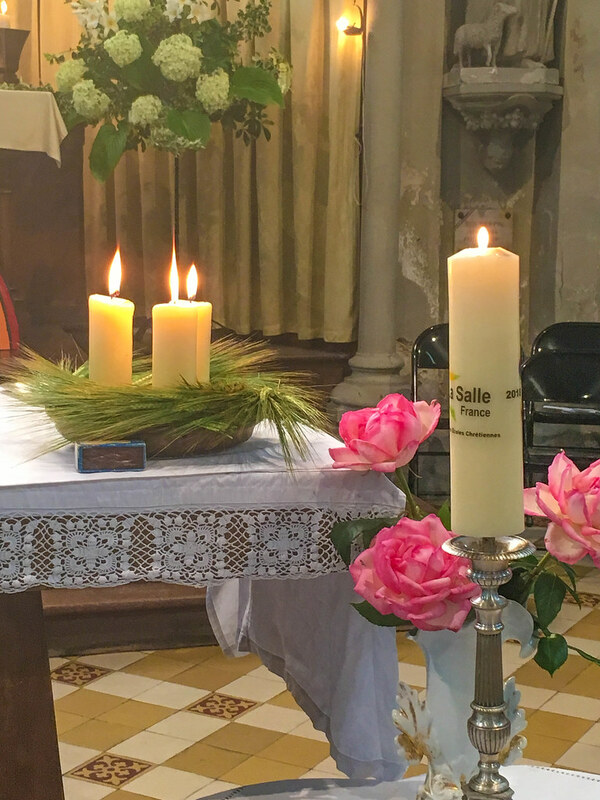 Over the years she has been engaged in many activities, including pastoral care of the sick and funeral celebrations, but her main focus has been on parish work. 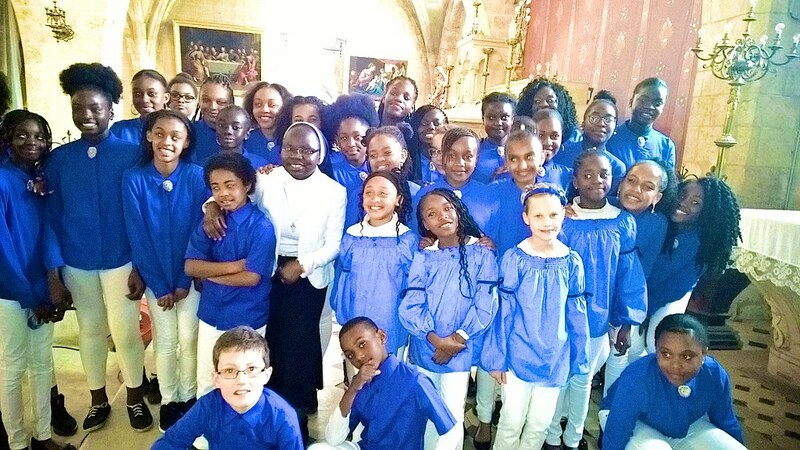 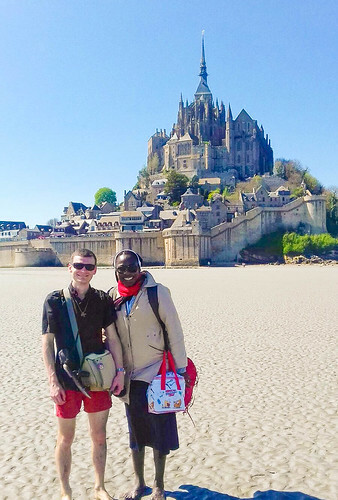 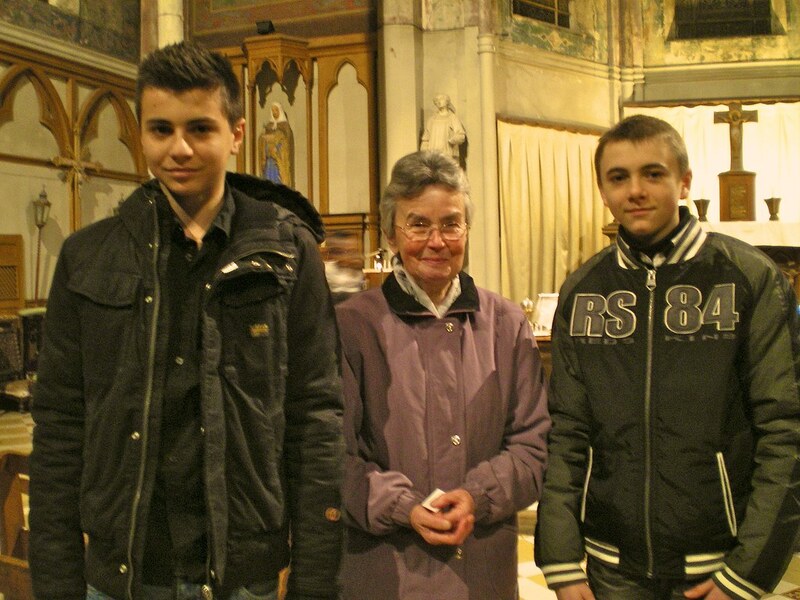 Currently she is the coordinator of St Jean Baptiste de Guinette parish and the vicar for religious in the Diocese of Évry. 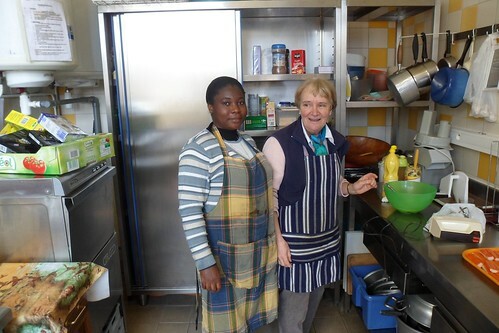 People from many different places, especially African and Arab countries and the West Indies, now live in Étampes. 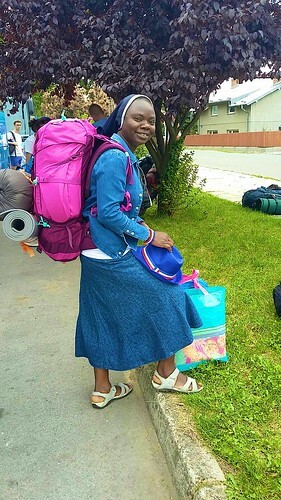 Many of these experience difficulties getting settled. So as well as doing parish work, each of the Sisters is engaged in various pastoral and community initiatives, especially in charitable works. 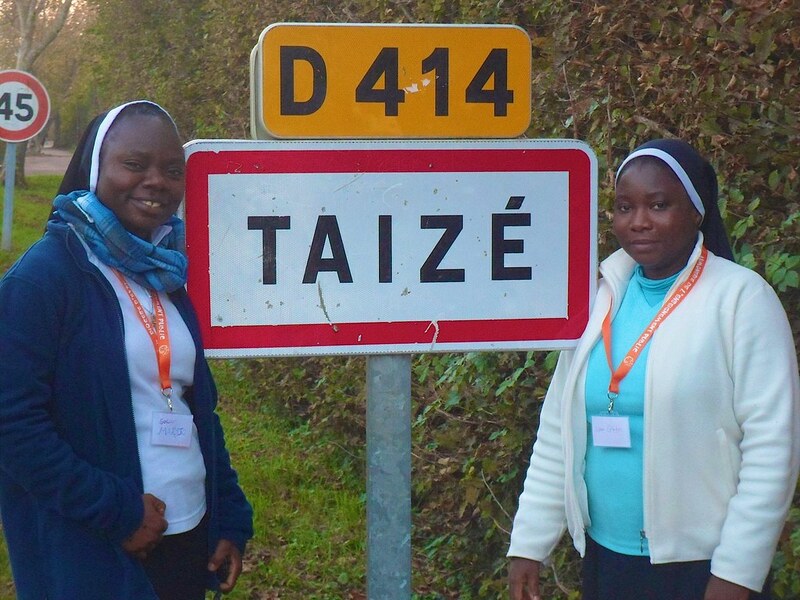 Their mission can be summed up in these three words: Prayer, Presence and Availability. Click on the thumbnail image below to view a slideshow of our Life in France.